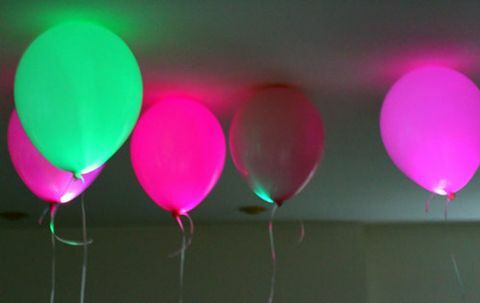 Timeless and appropriate at any age, balloons are a must-have for any celebration. 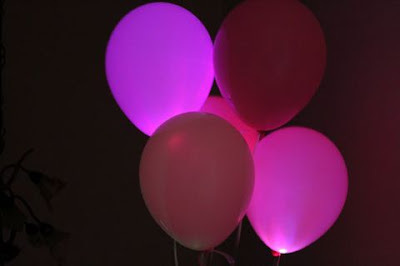 But as a tech geek and lover of anything with an on/off button, I couldn’t help myself when I realized that LED lights paired with balloons would result in instant glowing lanterns. 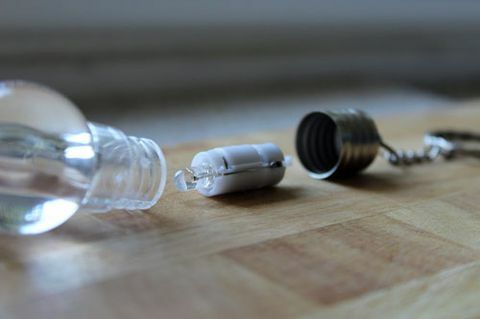 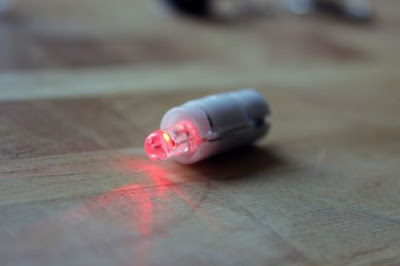 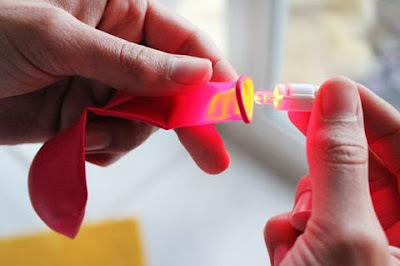 The life of any given LED will vary, but expect your LED balloons to last at least 24-48 hours.